We are happy to say that Torsten Hoffmann, Managing Partner at "Global Media Consult", has concluded an agreement with MUVI AG for the worldwide distribution of our 3D Burma documentary on a “non-exclusive” basis. Global Media Consult features the largest 3D portfolio in the world. Initial inquiries about the Burma film have already been received. 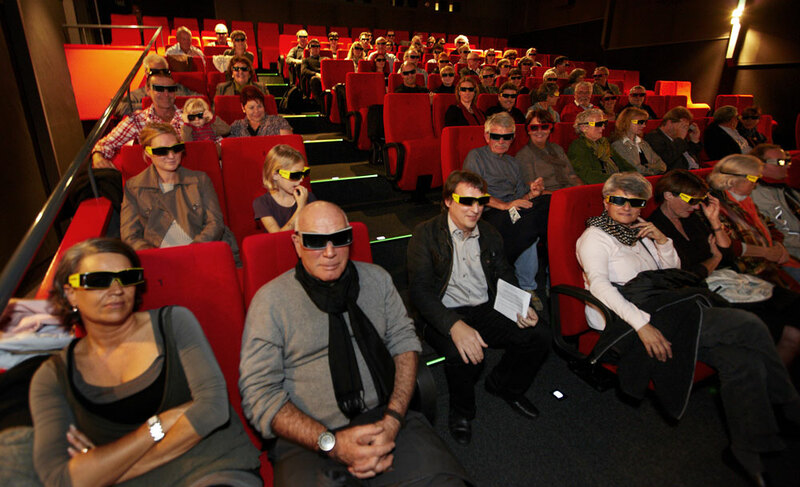 Premiere for the first 3D film about Burma / Myanmar was located in the cinema Canva at Solothurn, Switzerland. On the largest cinema screen in the city a brilliant and incredibly high-intensity projection has been presented. The first edition is produced and designed by Annatina Blaser. It is ideal for the "spirit" of the film. Burma, once to show the way you live everyday.